There is a nice tool called hashpump, that does this job for us. When doing hash length extension attacks we need to know the length of the data the server prepends to calculate the MAC. So get the correct length, I wrote a python script that iterates the key length using hashpump and check for proper login. 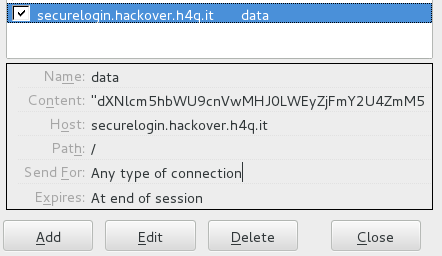 This entry was posted in Writeups and tagged ctf, hackover, injection, sql, web by Rup0rt. Bookmark the permalink.